As I’ve mentioned before, I grew up on a dairy farm. The wooded acreage was mostly made up of deciduous trees, but there were evergreens sprinkled throughout. Every year, my dad took my brother and me with him to find the perfect Christmas tree. 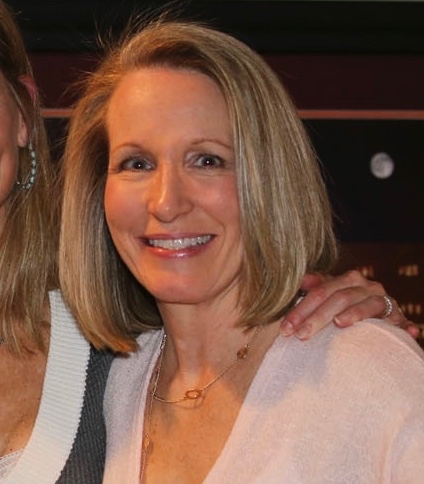 Sometimes my mom came with us, but usually she stayed home and had hot chocolate waiting for us upon our return. We didn’t have a sign to follow, but my dad knew every nook and cranny of his farm, and he always knew which direction to head to find the best pine tree. Bundled up in my heavy winter coat, mittens, hat, and cowgirl boots; I would pick out a twenty foot tall tree and then pout when Dad said that it was too big. I was convinced that our ceiling was way taller than the trees that Dad was trying to direct me toward. I wanted a tree that touched our ten-foot-tall ceiling, and even though every single year Dad had to cut some of the tree off so it would fit, I was convinced that the tree was tiny… until we got it in the house. 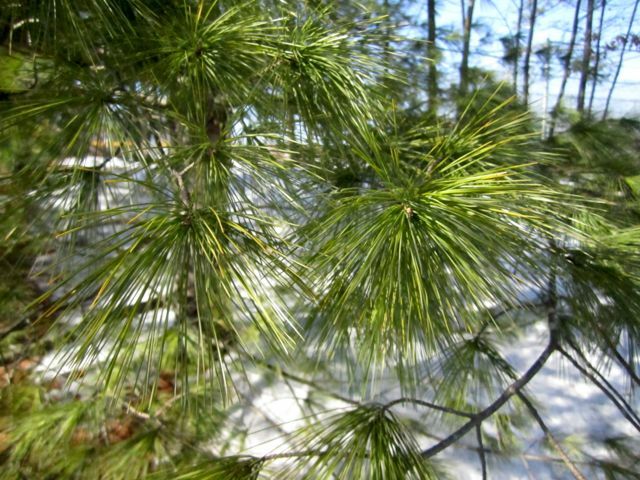 Pines native to our family farm are the Eastern White, Shortleaf, Pit, Virginia, Pond, and Table Mountain. 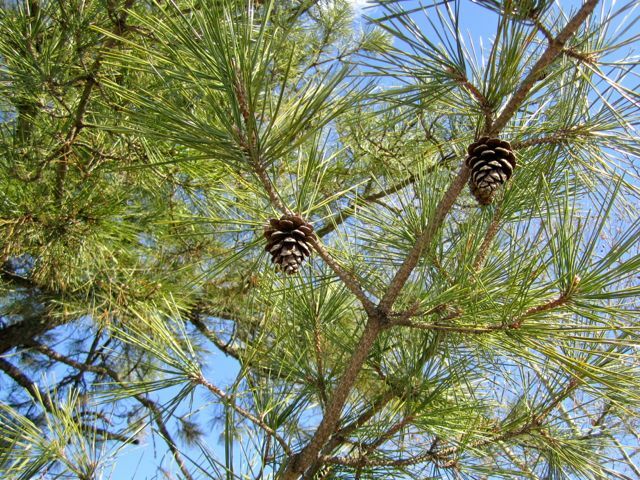 I thought I remembered Dad calling the pines on our farm, black pines, but I just learned that they are only native to coastal areas of Japan, so it’s safe to say that’s not what we cut down. As soon as we got the tree home, Dad would measure the tree and saw off some of the trunk so it would fit in our house. 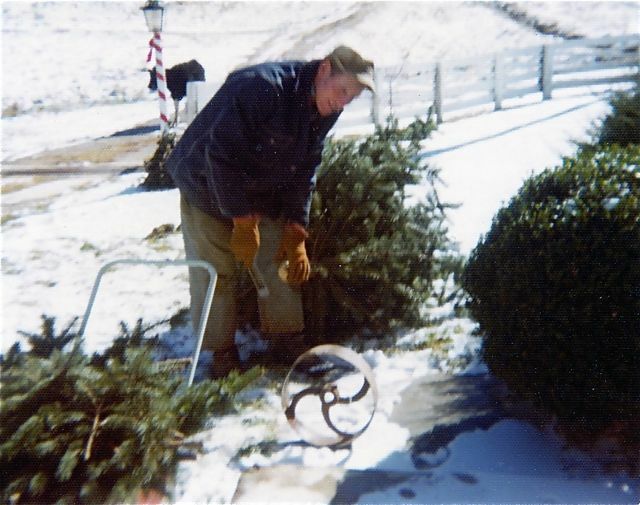 Next he would whittle the trunk down so that it fit in the old cast iron wagon wheel he used for the Christmas tree stand. It was very heavy and was the perfect weight to keep the tree from floating and falling over in it’s tub of water. A big red tub that Mom used for gardening during the summer became the lifeline to our tree when it was filled with water, and kept full during the week the tree was up. Our tree was not going to dry out! Dad would save the extra branches that he cut off the bottom of the tree for my mom to use to decorate the mantel, making our house smell like a pine forest! Once the tree was up, Dad strung the big old fashioned lights so we could decorate it (only they weren’t old fashioned at the time). 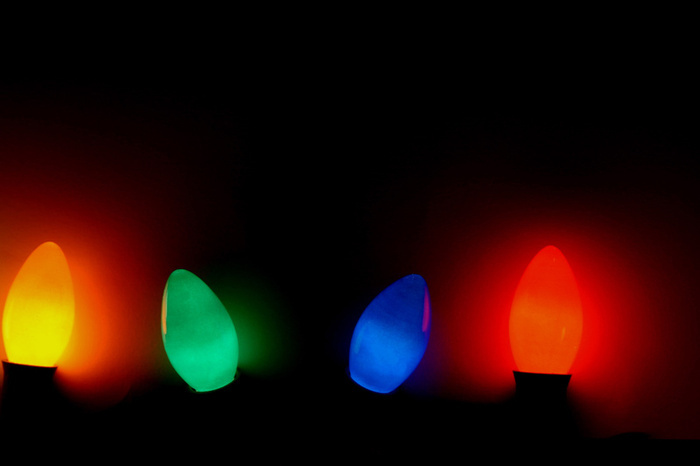 We were only allowed to have the lights on for a half-hour or so at a time because the bulbs got very hot, and I hated having to turn the lights off when our time was up. Of course my brother and I had a blast decorating the tree with our mom. Like all children of that era, putting on the icicles (tinsel) was our favorite part! 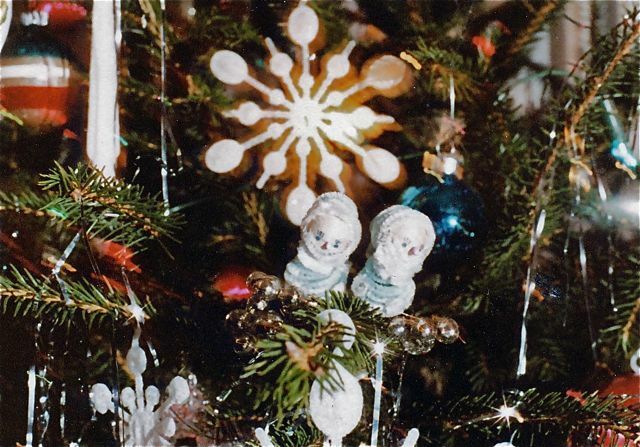 We would start out carefully placing each individual strand on one at a time, but as we got bored with the process, we would start tossing handfuls at a time leaving glittery clumps randomly placed on the tree. We never had our tree up for more than about a week because my parents were concerned about the fire hazard, and quite honestly, I think that was the norm back then. One year our tree came down a little early thanks to me. When I was in first grade, I had the mumps during my Christmas break. While checking out my favorite little elf decoration, I managed to pull the whole tree over on top of myself! Since I had the mumps, and therefore swollen jaws, my dad said that I looked like a chipmunk crawling out from under a tree in the forest! My grandmother always had white pine Christmas trees since she had a grove of them that my uncles had planted as part of an FFA (Future Farmers of America) project, and she had a nice little selection to choose from. 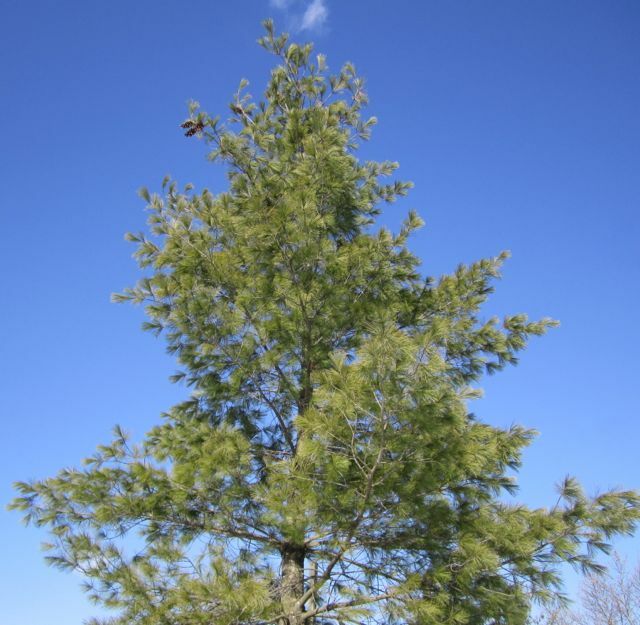 I always loved how soft the leaves on the white pines felt when you brushed up against them, and how wonderful the tree smelled when you walked into Grandmother’s living room. In addition to the decorations, my Grandmother taped envelopes filled with money onto the tree for each of her grandchildren. There were 17 envelopes, each with a twenty dollar bill in it. On Christmas night we could take down our envelope. My brother’s was always closest to the top since he was the oldest and the tallest. 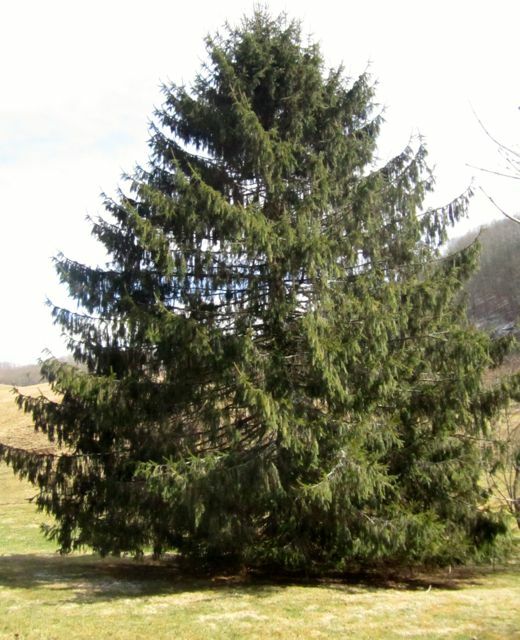 My Papaw always cut down cedars for his Christmas tree because he had a lot of them growing on his farm. They were extremely fragrant, but I didn’t think they were very pretty; and to a little girl, beauty is everything! By the time I went off to college, my parents had started buying trees from a lot in town. For a few years they bought live trees with root balls to plant in their yard after Christmas. 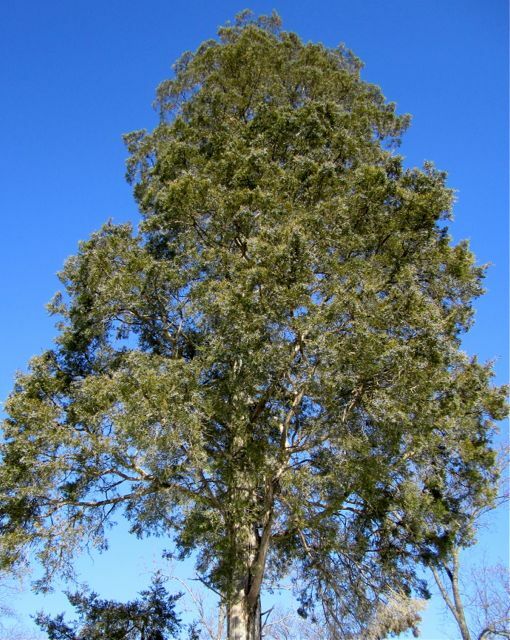 One of those trees is still thriving in their yard and is about 50-feet tall. 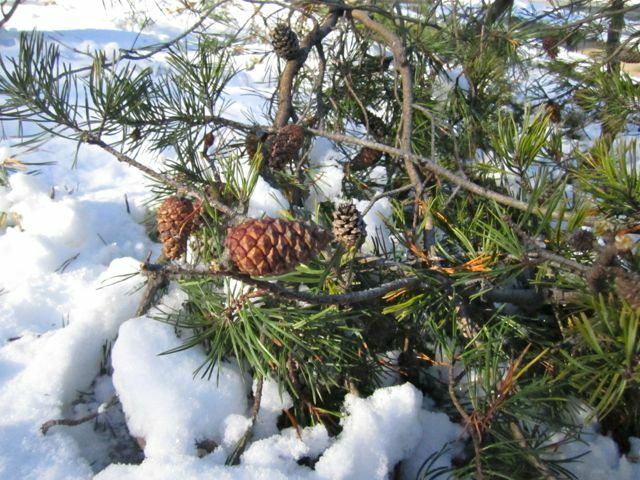 What are your earliest memories about helping your family pick out a Christmas tree? 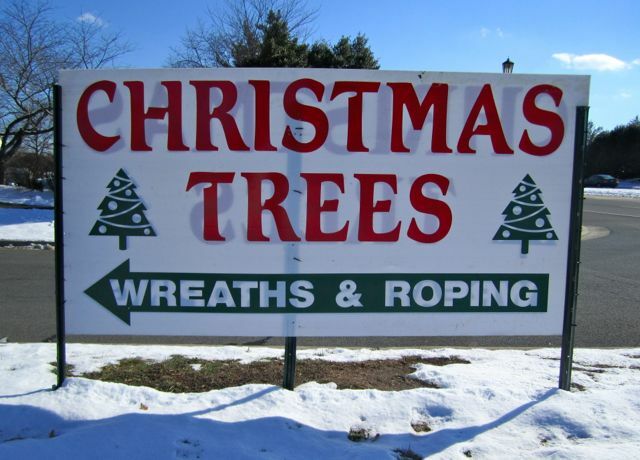 Did you buy your tree on a lot or go cut it down at a tree farm? Was hot chocolate a part of your day? 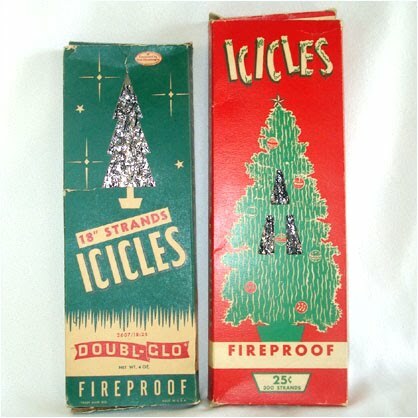 Mom banned icicles because we could not be trusted. As an adult I bought a box and I’m still picking then out of random places. Not a tree person as an adult, but I do have a Charlie Brown twig. Tempted to buy a cute reindeer made from stump cuttings. I bought a Charlie Brown twig for one of my sons while he was in college. I think it’s adorable! We have a fake tree but this is making me want to get a real tree next year!